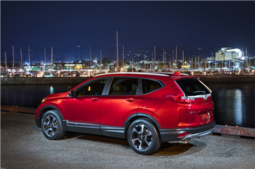 The 2018 Honda CR-V is an SUV that stands out on many different levels. It offers a fuel-efficient engine that is also very powerful, and offers a range of advanced safety and connectivity features. In addition, on the road, it stands out with its comfort and the smoothness of its suspension, and it is also very spacious. It's hard to ask for more from a compact SUV. 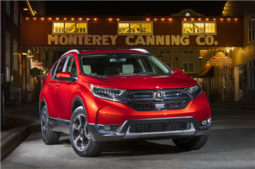 Here are three ways the all-new 2018 Honda CR-V stands out from the competition. 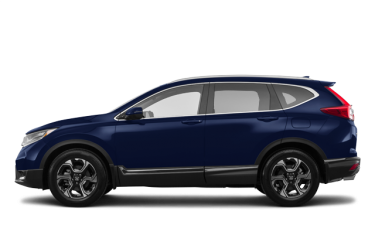 The 2018 Honda CR-V is equipped with a 1.5-liter turbocharged four-cylinder engine producing 190 horsepower and 179 pound-feet of torque. This engine, paired with a continuously variable automatic transmission, is particularly efficient with an average fuel consumption rating of only 8.4 liters per 100 kilometers in the city and 7.0 liters per 100 kilometers on the highway in front-wheel drive models, and 8.7 liters per 100 kilometers in the city and 7.2 liters per 100 kilometers on the highway in AWD models. 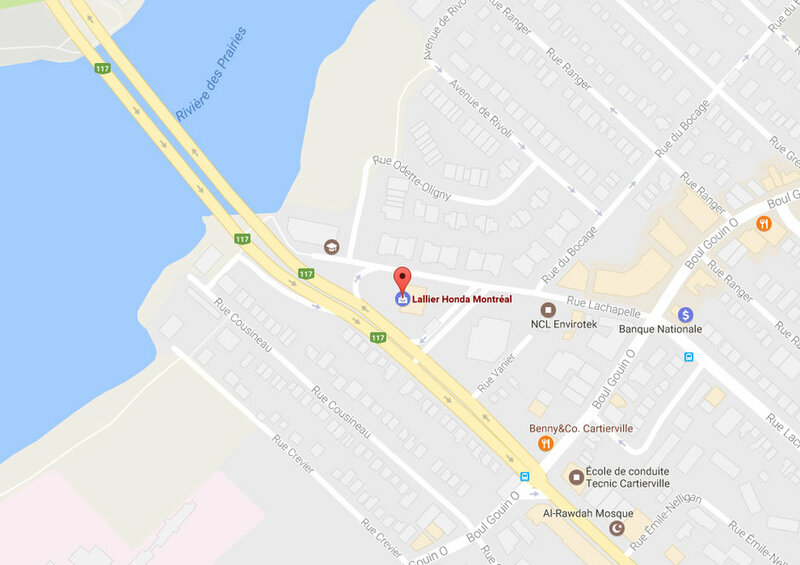 When you think about it, that’s very impressive for an SUV able to deliver power that approaches 200 horsepower. On the road, we feel this power and it is possible to appreciate it even more knowing that it does not come at the expense of fuel consumption. 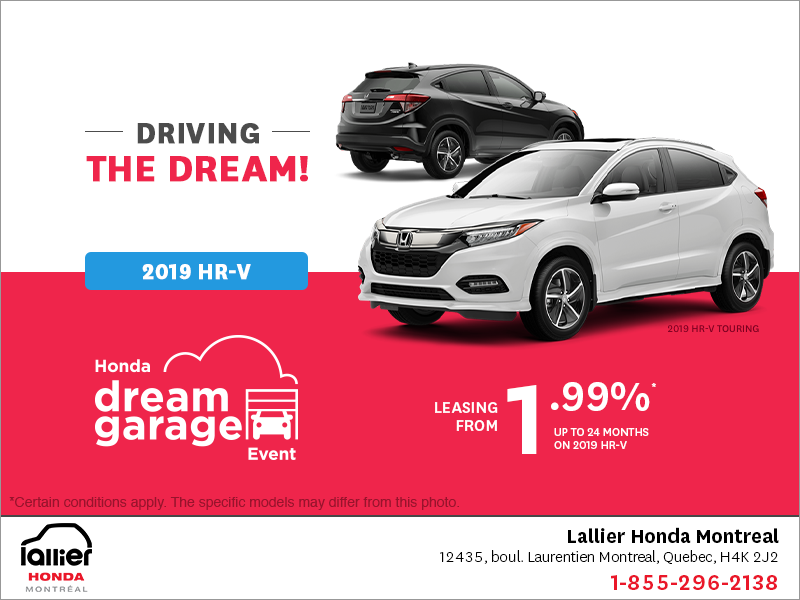 Starting at $ 27,090, the 2018 Honda CR-V comes standard with heated seats, remote starter, Apple CarPlay and Android Auto connectivity, and more. No doubt, this SUV stands out in terms of equipment. 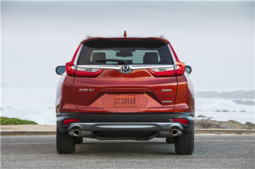 Even better, the all-wheel-drive 2018 Honda CR-V comes standard with the entire suite of Honda Sensing safety systems. 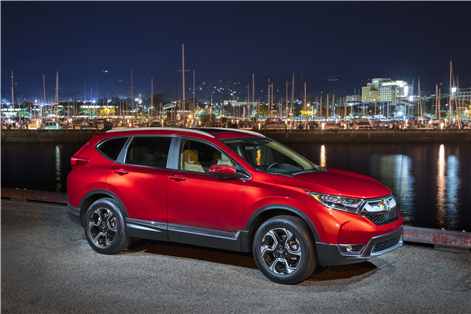 The 2018 Honda CR-V offers 1,110 liters of cargo space with all seats in place, and more than 2,000 liters with the rear seats lowered. You can’t really ask for more! 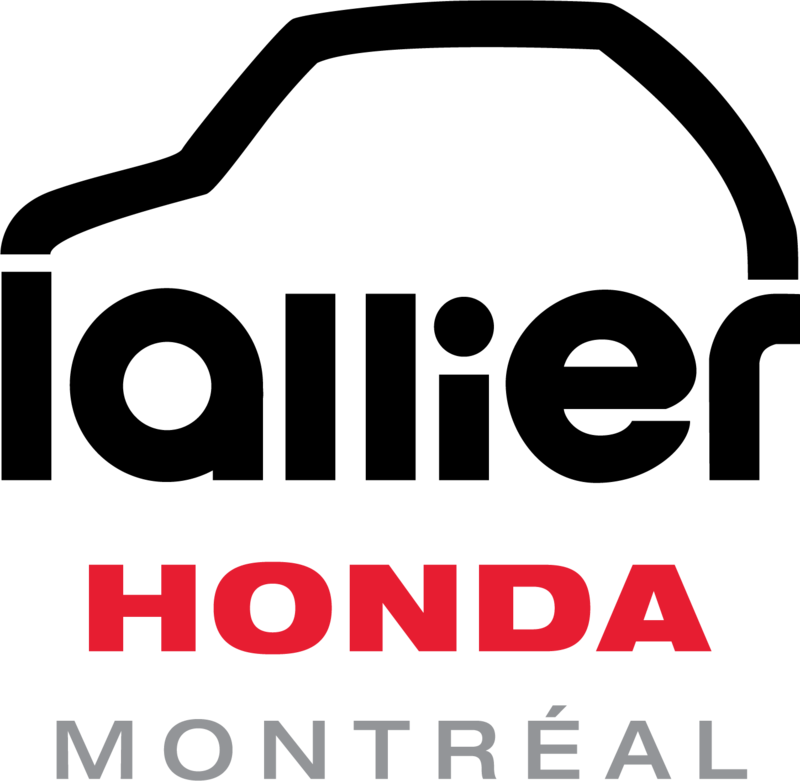 To find out more about the new 2018 Honda CR-V, contact us today at Lallier Honda Montréal!